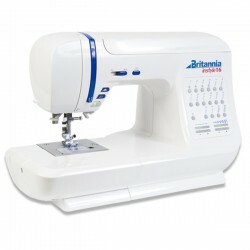 The Britannia InStyle Plus is an Embroidery Unit attachment that will fit with any Britannia Sewing Machine. 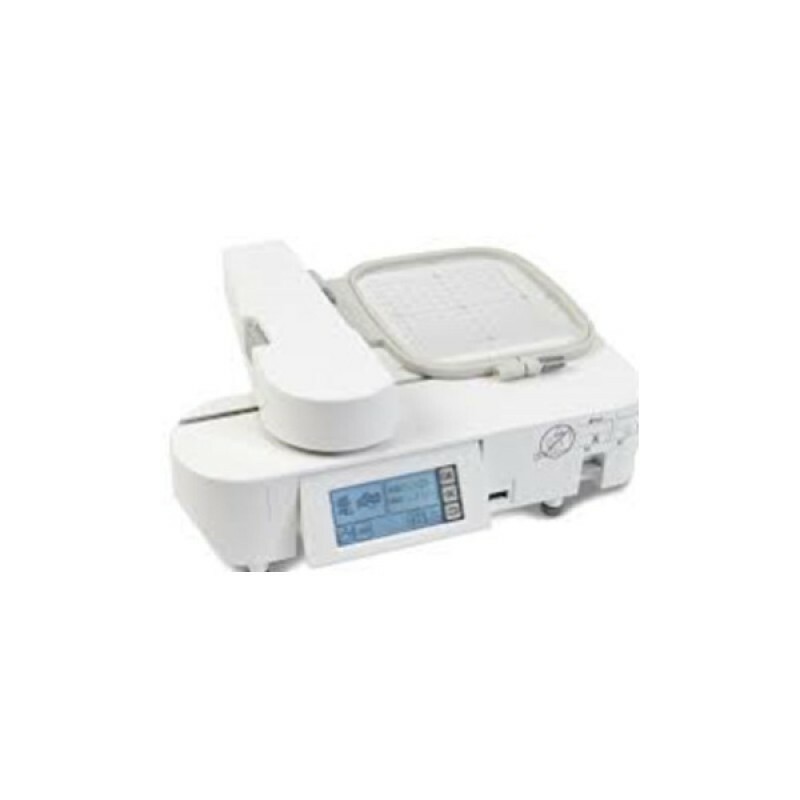 The Embroidery Unit has over 100 Emboridery Designs and 4 different Fonts already built-in. 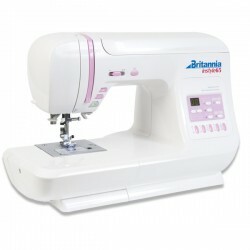 Britannia Instyle 16The InStyle 16 is a very easy machine to set up. 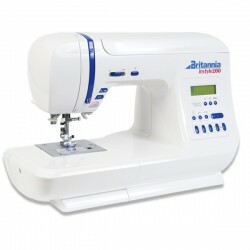 To select the stitch you simply..
Britannia Instyle 16The InStyle 65 has the basic utility stitch for making/altering garments but als..
Britannia Instyle 200The Britannia InStyle 200 has the advantage of having a thread trimmer, many de..
Britannia Instyle Plus EU5 Embroidery UnitThe Britannia InStyle Plus is an Embroidery Unit attachmen..